We Build Stunning New Swimming Pools! 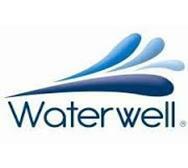 We Remarbelite, Refibre and Reline Pools. 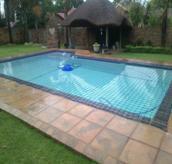 We Supply and Install Swimming Pool Safety Nets and Covers. We Make Dreams come True!! 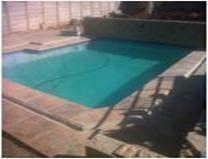 Private Pools is situated in Centurion, Gauteng and we offer a wide range of swimming pool services in and around Gauteng. We offer a Professional Supervised Service and our workmanship is ALWAYS guaranteed. We do Free, No Obligation Site Visits no matter how small the Job! 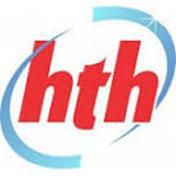 As an up to date business and if you are a first time customer feel free to contact us by completing the contact form below. It takes about a minute!